Dogs are considered to be man’s best friend and as such there are some who would feed them like they are humans, but unfortunately though, the food given to them may be foods that are bad for dogs instead of being considered as treats. The good intention is there but unfortunately, dogs are not human beings. It might make the dogs ill or it may even become a cause of death. The dogs’ immune system and digestive system are the most affected when they are given foods which are unhealthy for them. So are avocados good or bad for dogs? Avocado, the main ingredient in guacamole, is a very popular source of healthy fats, fiber, and vitamins. Owners who love the taste and texture of avocados might wonder if their dogs would like it as much as they do. Is avocado safe for dogs to try, or is it something that should be avoided? It turns out that when it comes to feeding dogs avocado, people have formed a couple of different opinions. Basically, dogs can eat avocado in small amounts but owners that make this decision need to be responsible enough to take a couple of precautions first. Avocado contains persin, a compound that is toxic to many animals and is found mainly in the pit, leaves and peel. Due to the risk of dogs consuming too much persin, some people and organizations (the American Kennel Club included) recommend that owners avoid feeding their dogs avocado all together. Others attest that if you remove the pit and peel and feed avocado to dogs in small amounts, it is not only safe but beneficial. Avocado is known for providing consumers with a lot of health benefits. Dog owners say they’ve seen improvements in their dog’s skin and coat, plus increased immunity to illnesses after adding avocado to their dog’s diets. Avocado is known for being a healthy fruit that gives consumers a long list of benefits including improved heart health, decreased risk of cancer and healthier eyes. It is also a great source of healthy fats that make perfect ingredients in a dog’s diet to improve the dog’s skin and coat health. Like any good thing, avocado should be consumed by dogs in moderation and if you give a whole avocado to a dog they are likely to become ill. Deciding to feed a dog avocado means taking on the responsibility of doing it carefully and stopping if owners see any negative symptoms after the first attempt. Avocado can be good but there are other sources of healthy fats out there, like flaxseeds, eggs, and fish. Although avocado is dangerous for some animals, like horses, it can be fed to dogs in small amounts as a healthy snack. Vets consider dogs to be more resistant to persin’s toxicity but if they are sensitive, the worst that will probably happen are symptoms like diarrhea and vomiting. Remove the pit, cut in small edible pieces. The biggest danger of feeding avocado to dogs is the risk of them swallowing the pit, causing foreign obstruction. Owners should carefully remove the pit and peel their avocado and serve it to their dog in small pieces. The pit, peel, and leaves contain the highest amounts of persin, which can cause mastitis, heart failure, and death if eaten in large amounts. One other thing to keep in mind when deciding whether to feed a dog avocado is the high fat content. Even though avocado is a source of healthy fats, in excess it could lead to weight gain so it is something that should not be fed to dogs often. 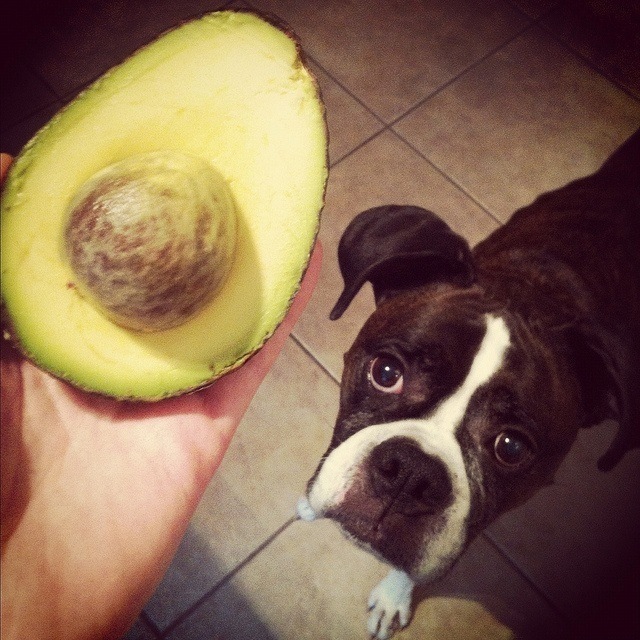 Avocado also has a lot of potassium and dogs do not tolerate it well. If given too much potassium dogs can develop heart problems, which is another factor to consider when it comes to feeding avocado to a dog. 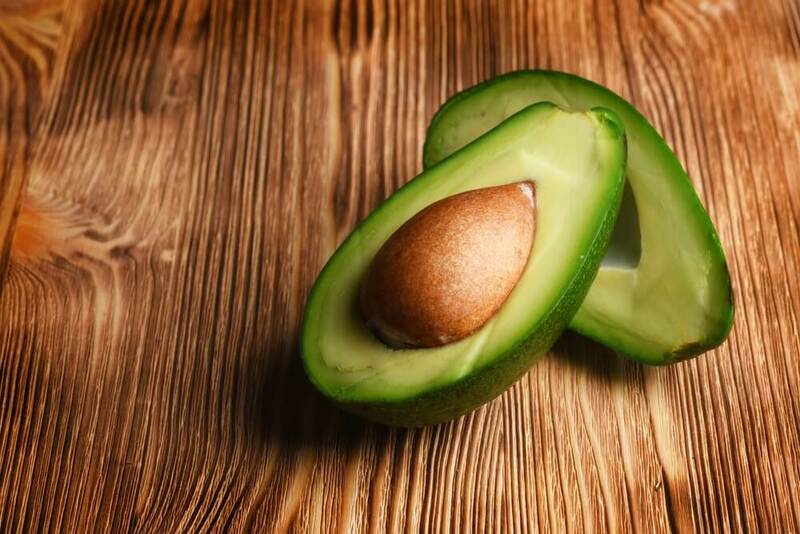 Avocado’s healthy fats can be good for dogs’ coat and skin, but if owners are weary about feeding it to their dog, there are topical products out there that can have the same benefits of avocado without dogs needed to ingest it. Avoderm is a company that makes healthy grain-free dog food, treats, and grooming products that use avocado to improve dogs’ skin and coat health. This company uses responsibly sourced avocado oil that doesn’t contain the parts of the avocado that are highly toxic, with no negative reactions to the avocado in 30 years since the line was launched. Cloud Star offer Salmon and Avocado soft chews ﻿﻿that are grain-free and made of salmon, chick peas, sweet potatos, avocado and a plethora of other yummy ingredients. Real salmon is the first ingredient in these treats and they aren’t made with any artificial colors of flavors. 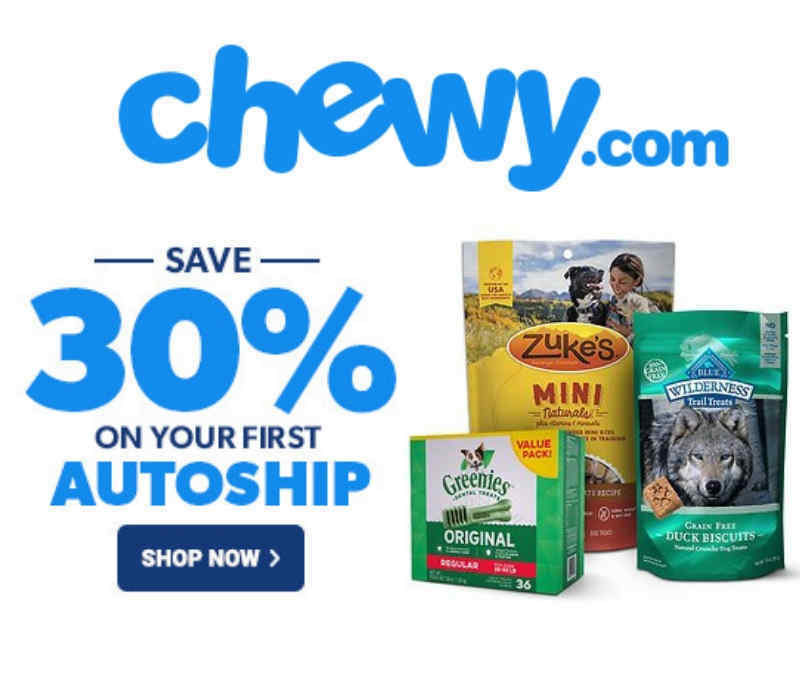 These treats are a good way to ensure that your dog won’t accidentally eat the wrong part of a raw avocado. In a treat, it can be a great source of healthy fats. Remember to always feed treats to your dog per their weight and the packaging instructions. 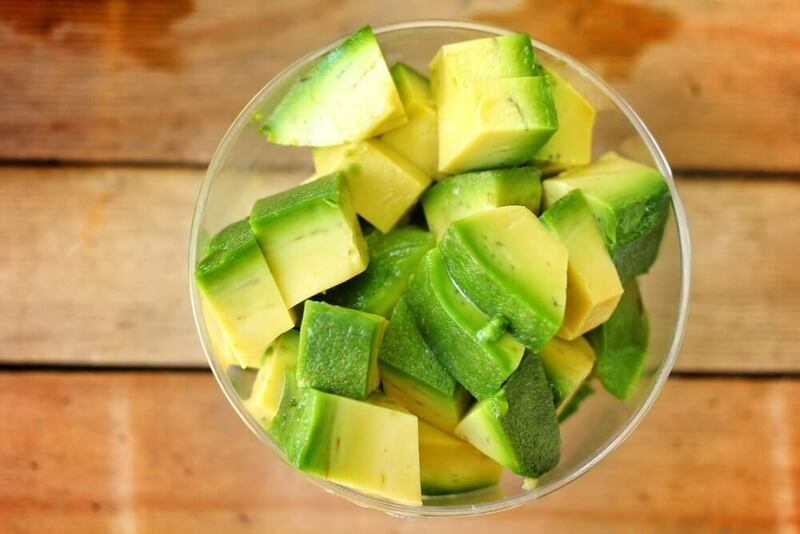 Remove the peel and pit for one avocado and place into a blender along with all other ingredients. Mix until the ingredients are smooth. 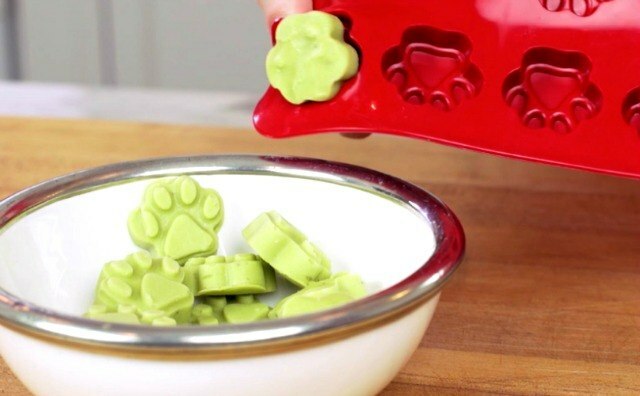 Place the treats into molds or an ice cube tray for portioning and freeze for at least an hour before serving. Below is a compilation of a series of videos showing owners feeding their pet avocadoes we thought you might enjoy.